FAVOURITE DRIVERS: Nick Tandy and Fernando Alonso. William is a highly-dedicated, talented young driver with his eyes firmly fixed on a career in the highest-levels of competitive motorsport. He is grounded, listens well, is eager to learn but above all is fiercely committed to achieving his dreams. Every youngster wants to race and win world championships. William is no different but he brings a calm, cool and mature approach to his racing and behaviour around the paddock which impresses all those who work with him - be they mechanics, team management and sponsors. On track William's smooth style, clean overtaking, determination, eagerness to learn and sheer speed mark him out as a driver who is going places ... quickly. 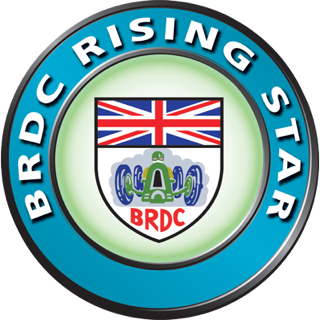 William's talent has not gone un-noticed and in 2017 he was announced as one of the BRDC latest Rising Star drivers and joined the Ginetta Young Driver Programme. William will be racing at least two BMW racing cars at the Nurburgring in 2019. He will start the season in the racing version of the BMW M240i Coupé, which is powered by one of the strongest petrol engine that has been developed for a BMW M Performance automobile to date: a six-cylinder in-line engine with M Performance TwinPower Turbo technology. He will then switch to the higher-powered BMW M4 GT4 which is really the little brother for the amazing GT3 M6. The BMW M4 GT4 completed an impressive debut season in the hands of BMW customer teams in 2018. With a capacity of 2,979 ccm, the racing version generates 340 hp (245 kW). optical upgrade of the cars used in race series and Cup classes around the world. 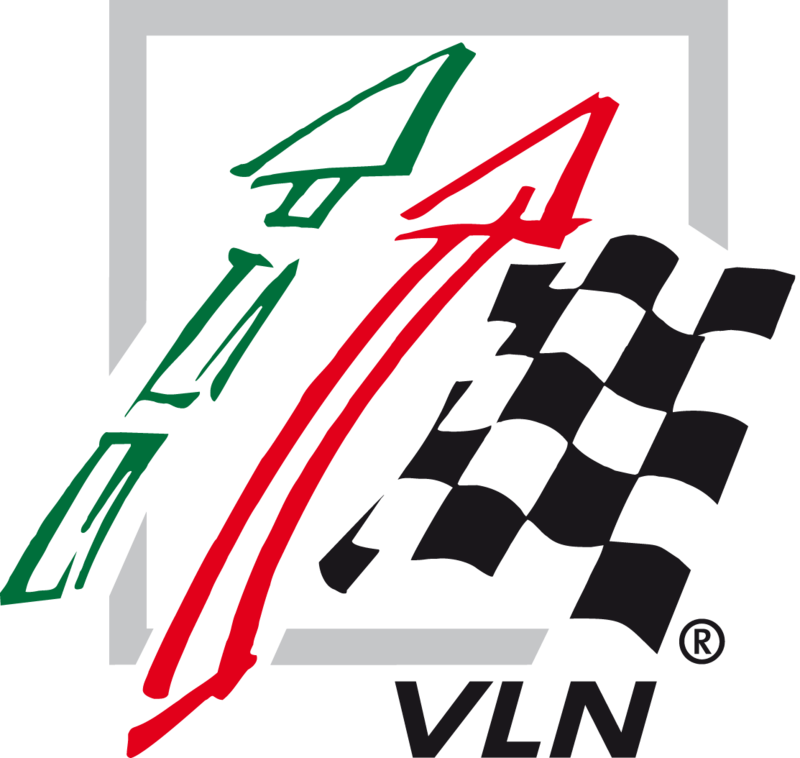 The car has its own dedicated class in the VLN Championship and the Nürburgring 24 Hours which has become the most popular and competitive of all the one make classes. The BMW M4 GT4 completed an impressive debut season in the hands of BMW customer teams in 2018. The new car clocked up 33 class wins and almost 100 podiums in the BMW Customer Racing portfolio. Including the one-two win in the GT4 drivers’ standings and the victory in the GT4 team standings of the British GT Championship, the GT4 team title in the Blancpain GT Series Asia and the drivers’ title in the SP10 class of the VLN. At the end of the season, the car was crowned “Race Car of the Year” at the Professional MotorSport World Expo Awards, in recognition of its impressive successes. The BMW Motorsport engineers were extremely passionate in developing the BMW M4 GT4. Always in focus: maximum mileage, a high level of cost-efficiency and the greatest possible ease of maintenance. Now there is also an entire season packed with valuable experiences on the racetracks across the world. The result: a sophisticated and reliable GT4 car, which makes use of the entire expertise of BMW Motorsport. 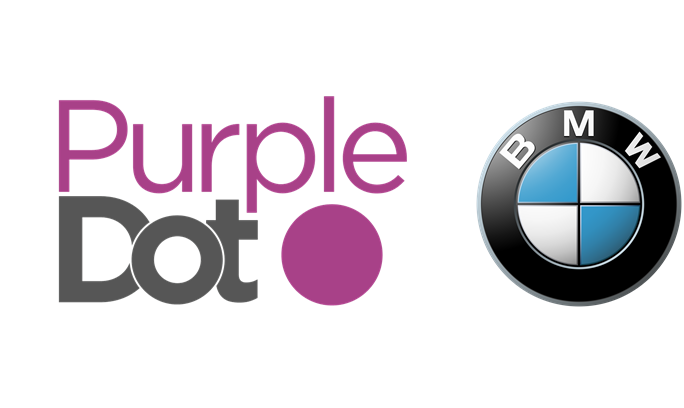 The Purple Dot BMW is run by Walkenhorst Motorsport, a family-run business with years of experience in the VLN Championship. Now in its fourth year, the partnership between Purple Dot and Walkenhorst has proved to be very successful. 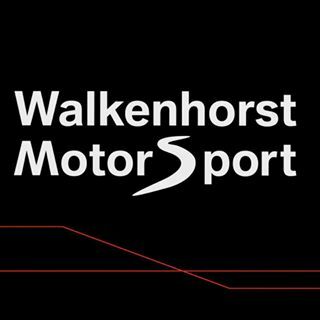 Walkenhorst’s close ties to the BMW factory, running test and race programmes on their behalf, regularly benefits drivers involved with the Purple Dot VLN programme. 2018 saw Walkenhorst take an amazing overall victory in the biggest GT3 race of the year, the Spa 24 hours. This victory only strengthened the relationship between the German team and Purple Dot. The structure of the team is excellent as you would expect, the Purple Dot car has a full-time engineer, and two dedicated technicians who maintain the car during the events. The Walkenhorst team has an overall team manager who oversees the car alongside our team mates. Of course, one major benefit to Walkenhorst and its BMW links is that any driver who impresses in the Purple Dot car can easily attract the attention of Walkenhorst and BMW for any of their worldwide race programmes.